This is the story of my life’s adventures through a creative eye. So I’m a new mummy, wife and teacher with a passion for design. I have had hands down the busiest, most rewarding, emotional and life changing 18 months and would love to share my day to day juggles and the things I love along the way. Looking back it may have been a little crazy to have had a baby, planned a wedding, moved house and gone back to work all in the same year but hey we made it work and I wouldn’t change a thing! After completing a set design degree at uni (a long time ago now) I opted for a completely different career which I love but still have an inner stylist just itching to pop out! After styling our recent wedding, decorating our new home and shopping for our babies nursery, playroom and daily wardrobe, I have been able to scratch my creative itch. I am also relentless at sourcing and researching and will not stop until I have found the perfect thing at the best price, whether it be the quirkiest lamp to an unusual cot mobile or hidden gem for a piece of cake on a day out and if I can’t find what is in my head I’ll find a way of making it myself! Hopefully, some of my finds will help people with a similar disorder narrow down their hunt time! Well I guess I may be in the post wedding blues phase where I need a new focus in the evenings as I have pretty much spent every night of the last year and a bit planning, sourcing and making for our amazing wedding, and, when our beautiful Beau has gone to bed rather than put my feet up and watch TV there’s nothing I love more than curling up in my new hubbys arms and scouring the internet for unusual finds for our home or a coordinating winter wardrobe and toys for our baby boy. I mean I wouldn’t actually get a look in on the tv anyway as it seems to only play sports channels! 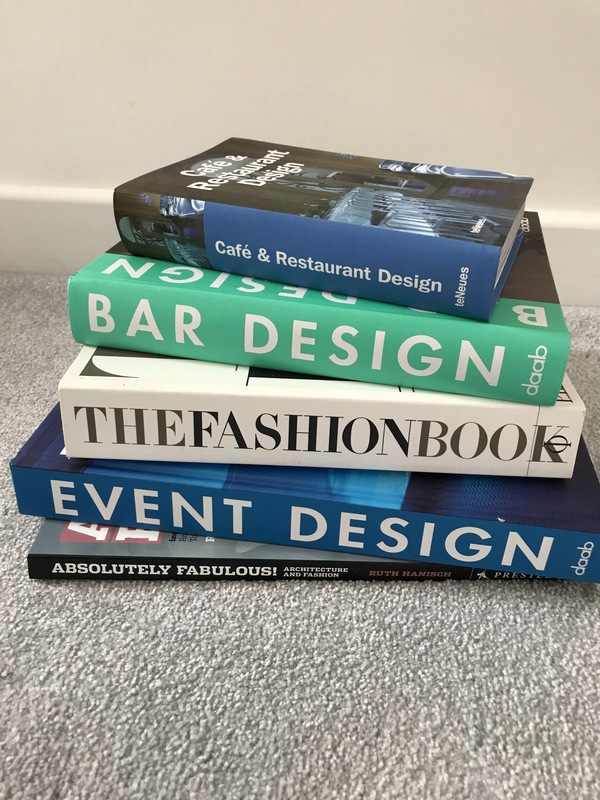 Or could it be an age 30 something midlife crisis that was rattled when unpacking all of my design books from uni that had been at the back of the garage until we moved house? So this is me in all of my different roles, mummy, home maker and decorator, wife, worker, bargain hunter, wedding planner and inner stylist!